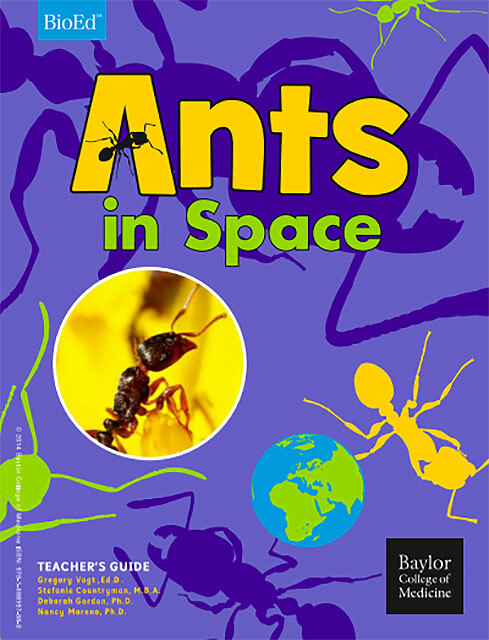 Ants in Space is a set of free online resources for an exciting, authentic science investigation based on the “Ants in Space” experiment on the International Space Station! In 2014, astronauts in orbit and scientists on the ground studied the behavior of pavement ants in microgravity and Earth gravity. The ants can explore a new environment efficiently without needing a leader to direct them. Understanding how the ants do this is useful for improving distributed computer networks. The ant researchers partnered with the Center for Educational Outreach at Baylor College of Medicine to create a set of learning activities that parallel the space experiments. The easy-to-use Teacher’s Guide, slides, images, and videos can be adapted to a range of grade levels. Students, educators, and parents can access them online for free. 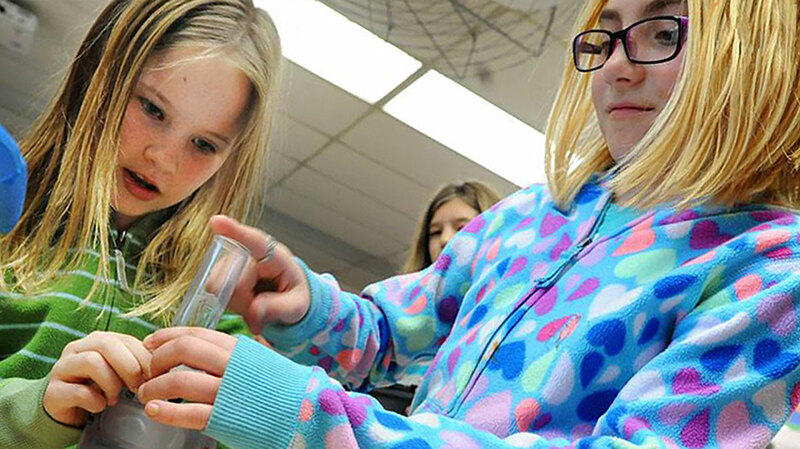 Students learn about ant communication and behavior as they capture their own ants, build ant habitats with simple materials, and compare their observations with videos from the Space Station. It’s your turn to be the scientist! View videos, images and other resources related to the Ants in Space mission so students can follow the ISS experiments and conduct their own ground-based ant investigations at any time. Developed by BioEd Online and Baylor College of Medicine’s Center for Educational Outreach.